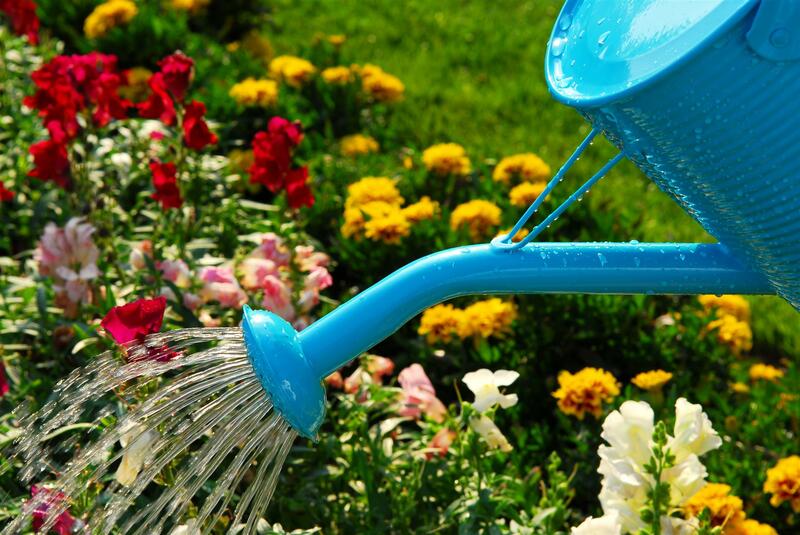 If watering the garden is the extent of your workout, well . . . you do stretch and bend, so there's that! And you are outside, so you're getting vitamin D from the sunshine, and you can breathe deeply while you're doing it! All good. But let's take it a few steps further (literally). Many sources suggest that we go for a daily walk, even if it's just for 10 minutes. Easy if you have a dog, but if not, "make that walk a thing anyway," says Cassandra Bodzak, a holistic lifestyle expert, meditation and wellness teacher, and TV personality. “The sunshine does wonders for your health and sanity, and taking that time for yourself first thing in the morning gives you extra bandwidth for the day," she says. You can walk anywhere. Hills or beaches give you the best workout, but even walking on flat sidewalks gives your cardio system a boost. Even better if you can walk barefoot on dirt or sand. Called "earthing," or "grounding," the practice contributes to vibrant health. What we fuel our bodies with in the morning, too, enables (or disables) our interactions during the day. A strong, healthy body will be less affected by stressors than a weak one. Try having a "clean" breakfast: a smoothie, or scrambled eggs with veggies, or a coconut yogurt parfait, as opposed to that bagel or croissant you grab on the run. “If you eat inflammatory foods every day and your body is consistently low in the essential nutrients it needs, then it’s only a matter of time until the stress wins out and something in your body breaks,” says Peter Glidden, N.D. And don't forget to drink plenty of water in the summer, when it's easy to get dehydrated. Fitness is also about reducing stress and boosting your immune function. The National Center for Complimentary and Integrative Health suggests trying yoga, a mind/body practice like meditation. The center's statistics show that yoga is one of the top 10 complementary and integrative health approaches used by adults in the U.S. year after year. If your gym doesn't offer yoga classes, you can download a demo from YouTube. Last but not least, turn off the news! Chatting with friends or family, listening to music, or doing a fun activity like gardening will serve you much better. Here's to a healthy summer!